Welcome to the Water Filtration & Purification group of SmartGuy.com. Feel free to interact with other professionals from across the world. You can find professionals, find deals on services, find professionals who might barter, or simple post questions, comments, or suggestions. 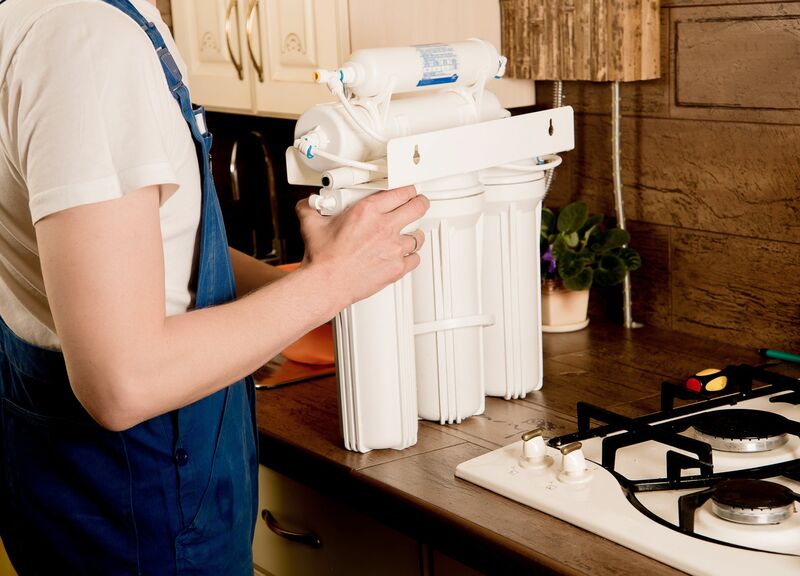 Water filtration removes impurities by lowering contamination of water using a fine physical barrier, a chemical process, or a biological process. Filters cleanse water to different extents depending on their use and need for purposes such as providing agricultural irrigation, accessible drinking water, public and private aquaria, and the safe use of ponds and swimming pools.